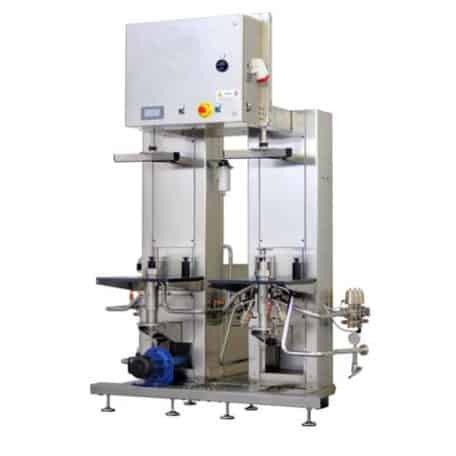 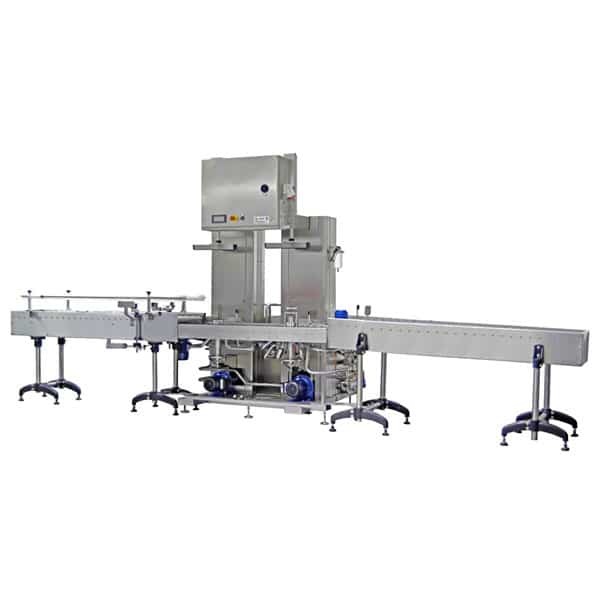 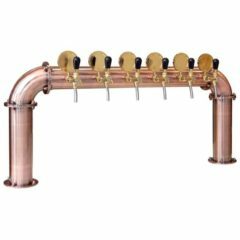 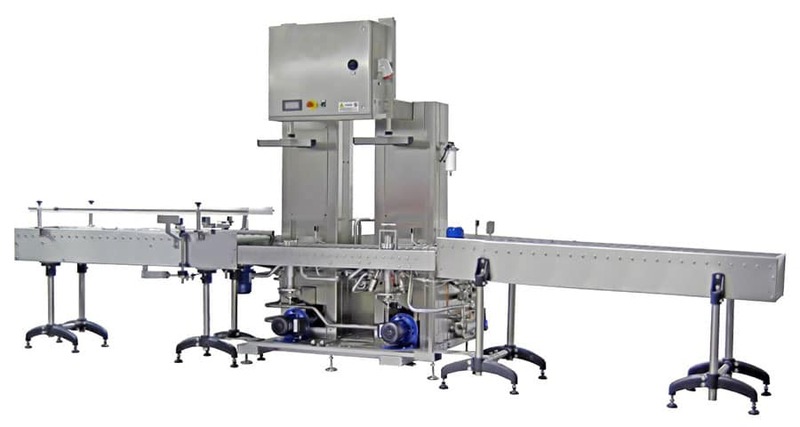 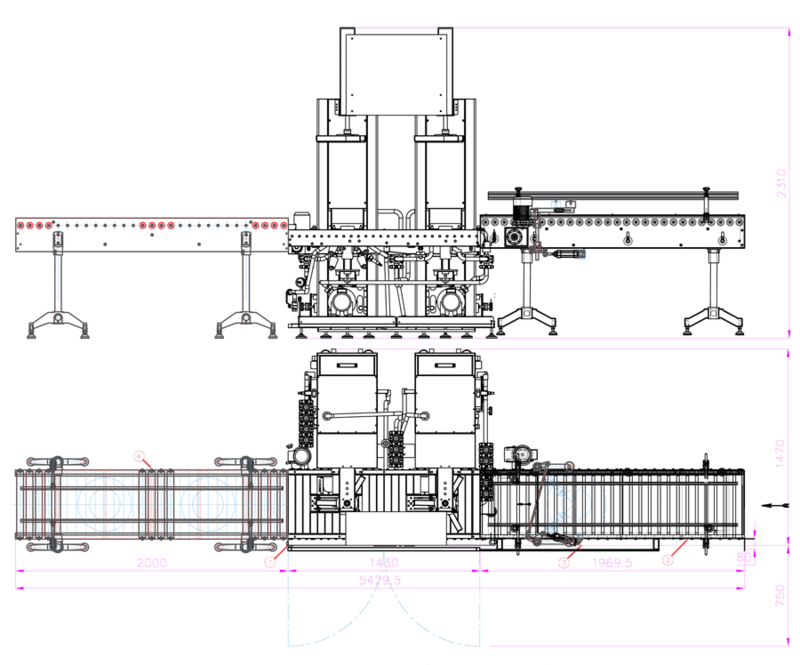 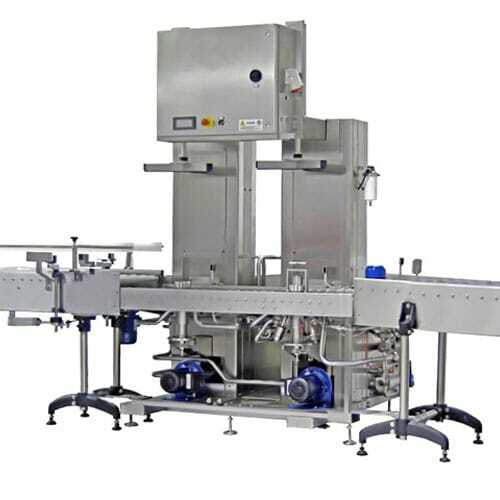 The KWFL-32 is full-automatic washing, sanitizing and filling line for kegs with volume from 10 liters to 50 liters. 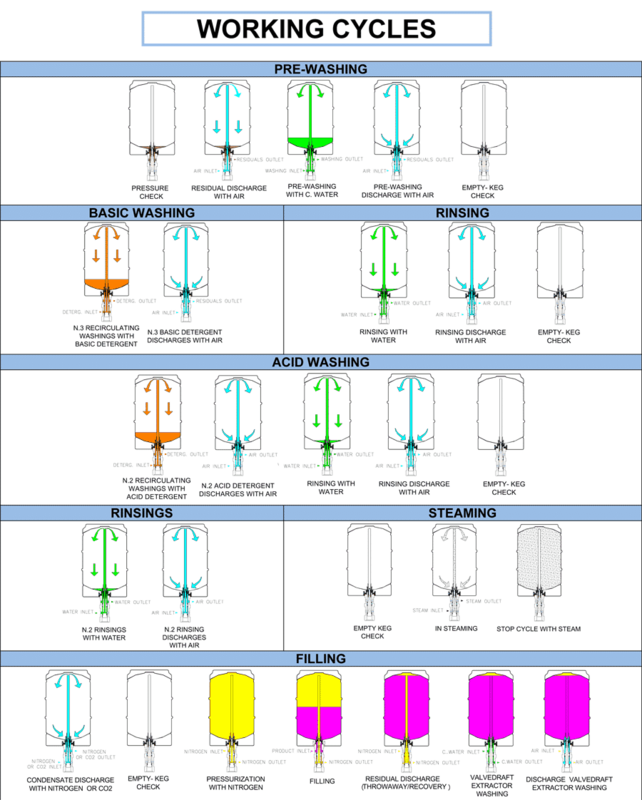 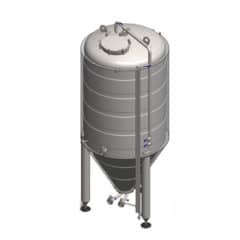 Operating capacity : from 28 to 32 kegs per hour ( washing + filling cycles). 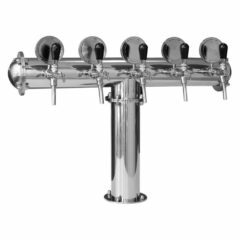 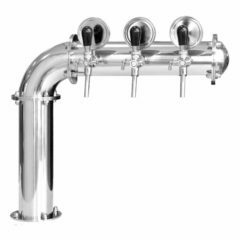 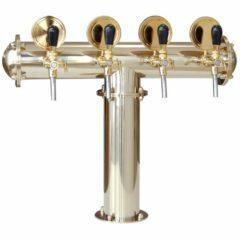 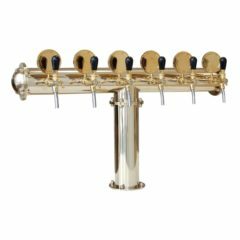 For the filling and washing of stainless steel kegs : a range of machines designed and made with special care paid to hygiene and available in different sizes and models. 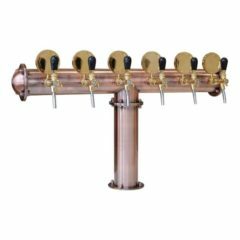 At the end of every work phase, the checking for the absence of liquid in the kegs, thus confirming the impossibility of unwanted rackings so as to be able to provide the assurance that the discharge phase has occurred. 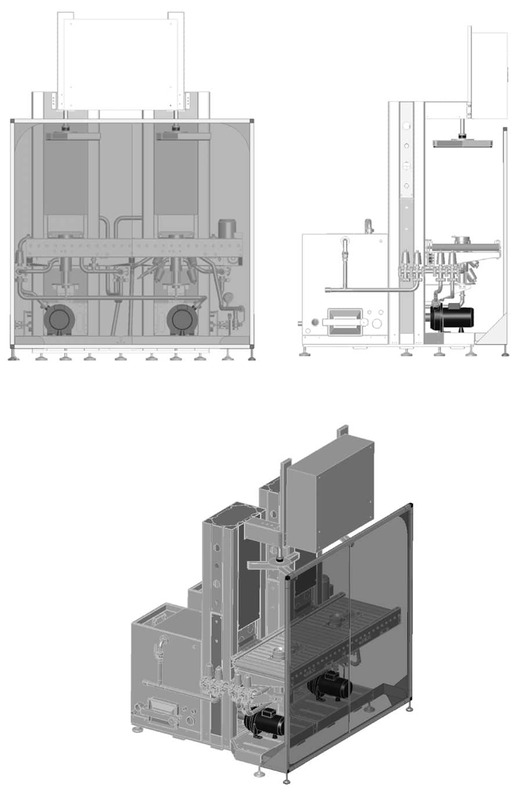 control parts are positioned in a watertight control board and electronically managed thanks to the use of a PLC. 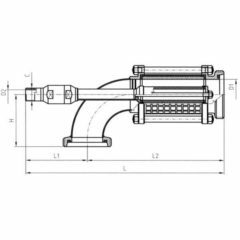 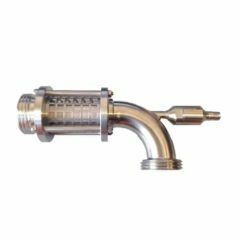 Our valves for the controlling of the washing and filling cycles are made out of turned-ingot stainless steel and, thanks to their perfect internal finishing, allow for easy washing and sterilization, thereby preventing filth and grime from settling. 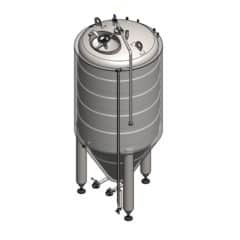 In addition, the special solid steel structure guarantees excellent resistance to wear and minimizes the need for ordinary maintenance operations.